It might surprise you to discover that cooked, sliced zucchini is remarkably similar in texture to baked apples – and that was the idea behind today’s recipe for Apple Zucchini Crumb Bars! Like so many of you – we’re still cooking our way through this summer’s bountiful harvest of garden-grown zucchini. But Jack and I are not at all complaining! 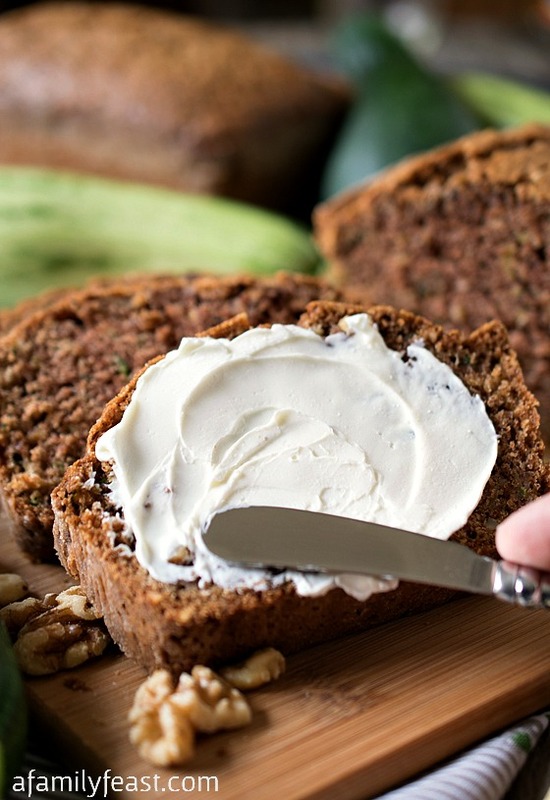 Zucchini’s mild taste makes it a perfect, healthy ingredient in savory dishes (see here, here and here), and it’s equally terrific in sweeter, baked recipes (like this or this) as well! 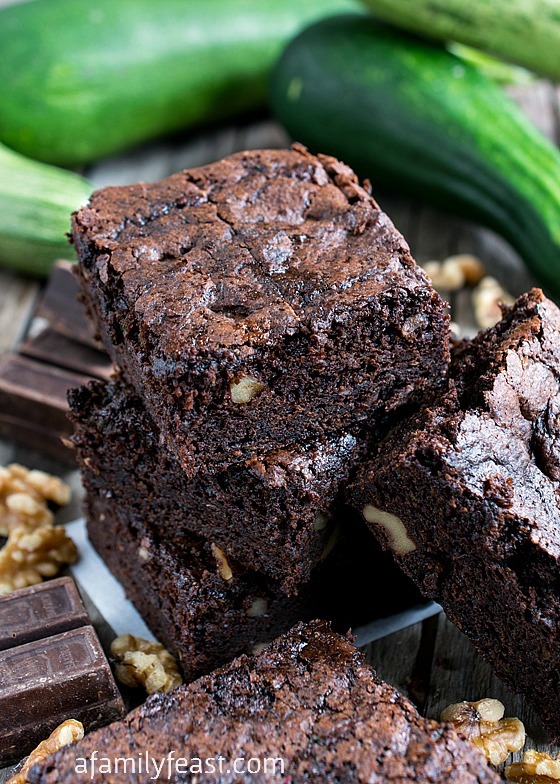 This recipe is an adaptation of an old family recipe originally made with sliced apple – but sliced zucchini is a great substitute for a portion of the fruit if you want to add some extra green veggie nutrients to your baked goods (plus it’s a great way to use up some of your zucchini)! 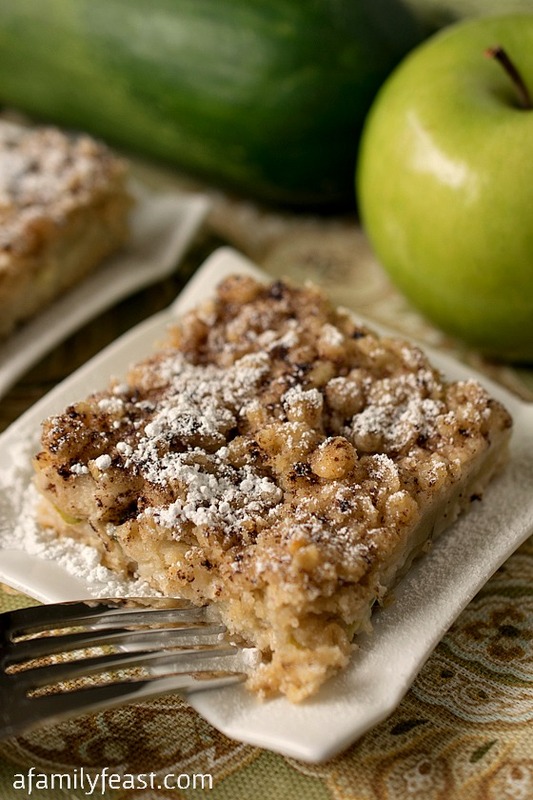 Unless you tell them – your family will never guess that there is zucchini in these Apple Zucchini Crumb Bars. 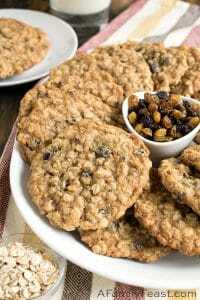 All they will taste is the sweet and creamy, cinnamon-infused filling that is sandwiched between a top and bottom brown sugar, oatmeal crust. 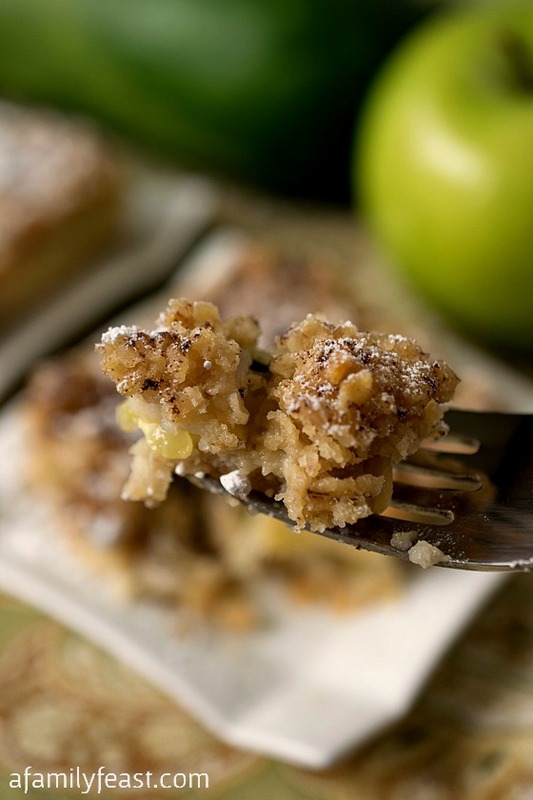 These apple zucchini crumb bars are delicious served warm right out of the oven or cooled to room temperature. 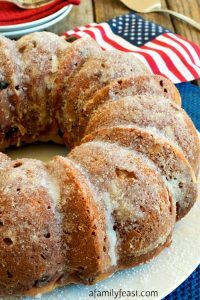 An optional sprinkle of confectioners’ sugar is the perfect finishing touch to this sweet treat! 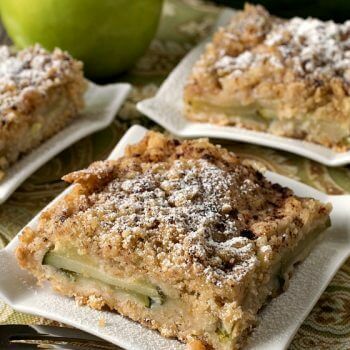 These bars can be made with a combination of zucchini and apples, or with just apples if you prefer. If using only apples, you will need 2 ½ cups of peeled, sliced Granny Smith apples. In a large bowl, sift flour, salt and baking soda. Stir in brown sugar and rolled oats until combined. Cut in shortening until fine crumbs form. 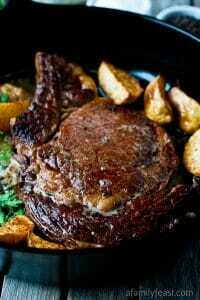 In an 8 inch or 9 inch square pan, liberally grease bottoms and sides. Divide half of flour mixture and pour into pan. Lay zucchini and apple slices over flour mixture. Sprinkle granulated sugar over apples and zucchini. Dob butter pieces around top of sugar. 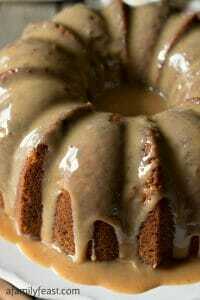 Pour remaining flour mixture over top and sprinkle the top with the cinnamon. Cool and cut 3X4 to yields 9 bars. 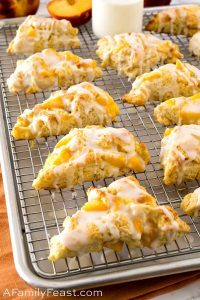 Serve warm with vanilla ice-cream or cold as is with powdered sugar dusted on top. never would have thought to add zucchini like this before! curious to know what the bars taste like.. they look divine. 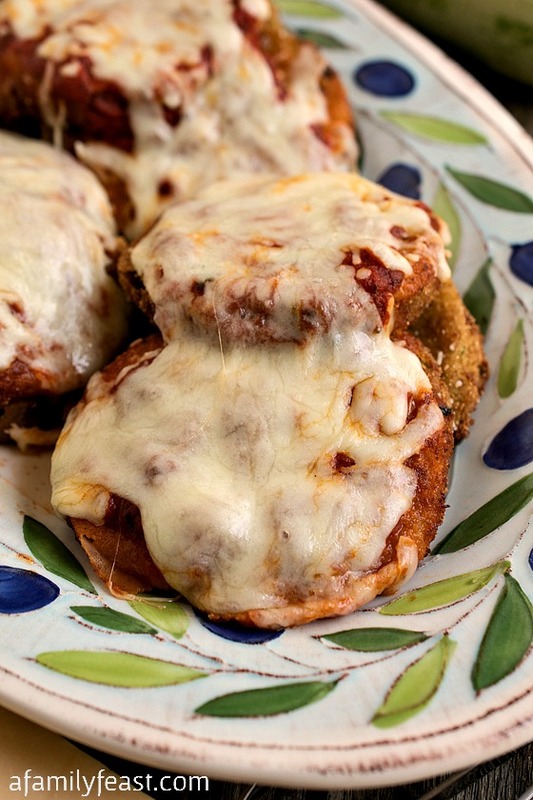 oh my … what a totally unique recipe … and a great way to use up all that summer zucchini! Love it! What an awesome looking bar dessert!!! 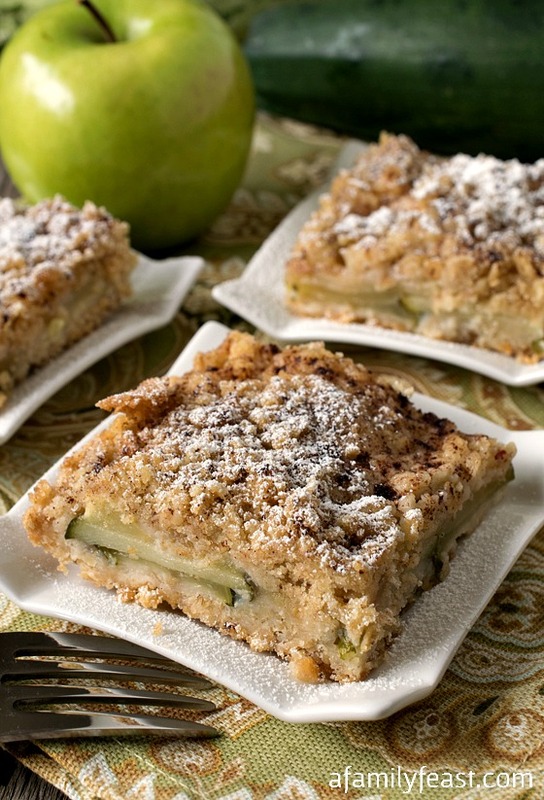 I am loving that you put zucchini in with the apple…and that crumb topping is to die for! 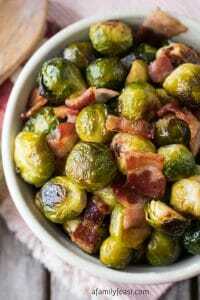 LOVE this combo of summer and fall produce!! I love that you added zucchini and that you can see it. I am really intrigued by the mix of flavor between apples and zucchinis. That crumb topping is to die for! Thanks Christie! 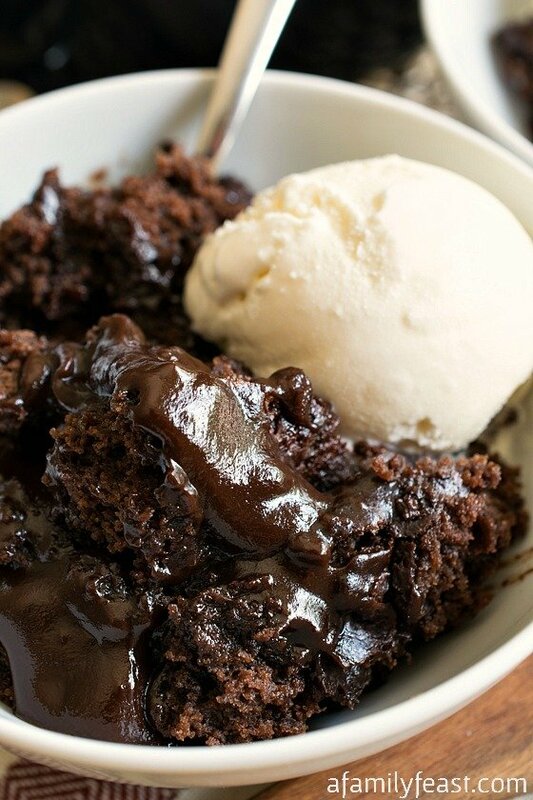 We weren’t exactly sure how this would come out when we started the recipe…and it’s delicious! 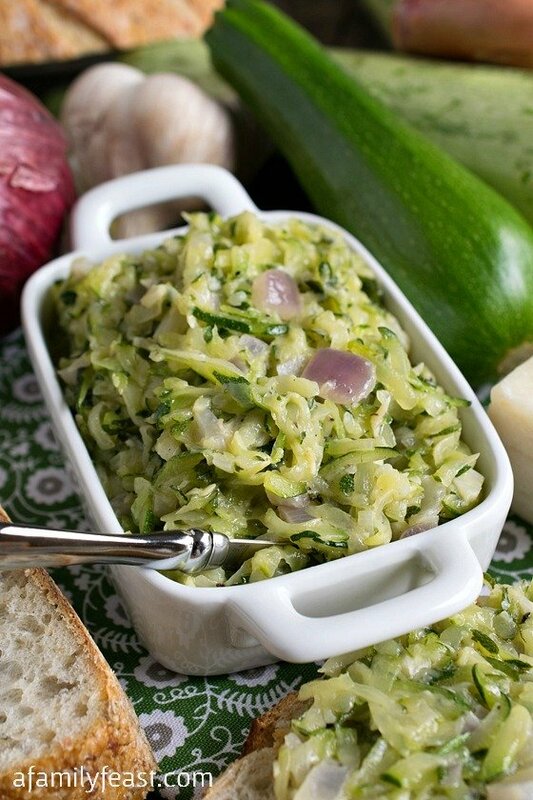 Wow I’m always looking for a good way to use our extra zucchini in the garden and this is better than good, this is a phenomenal way! When those babies pop out of the oven I’m going to be a happy man! 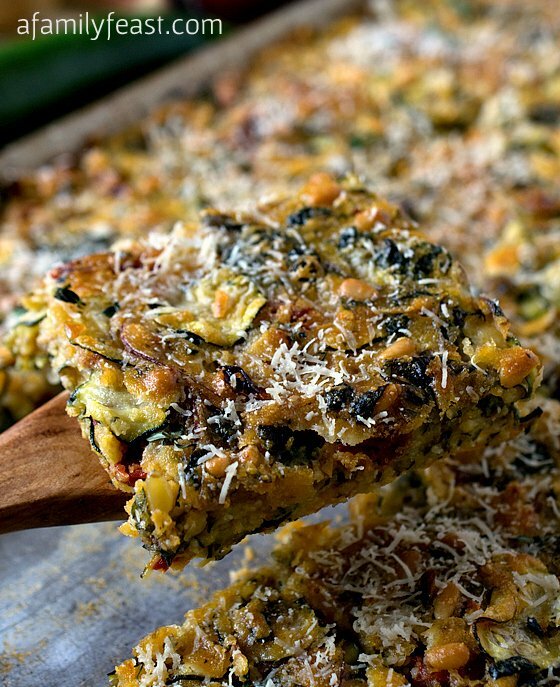 I never would have thought to combine apple and zucchini but this looks incredible! 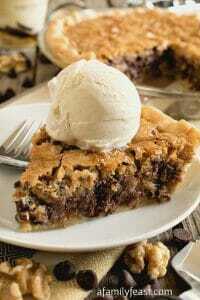 I’ll take a slice for breakfast, please! These bars look so tempting and yummy!